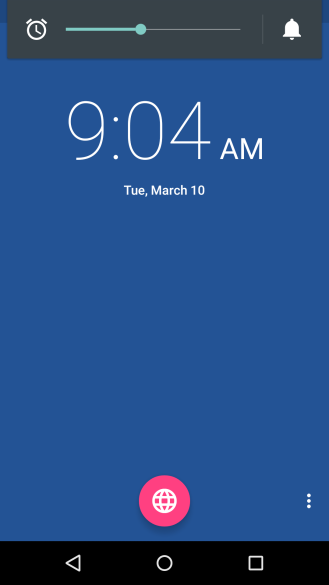 Google has taken the lid off of Android 5.1, a minor update packed mostly with bug fixes, but that does little to remove the excitement that comes from seeing the 0 at the end of 5.0 turn into a 1. But some tweaks are included that edge over towards the new feature side of things. One such change is the ability to adjust alarm volume levels from inside the stock clock app. 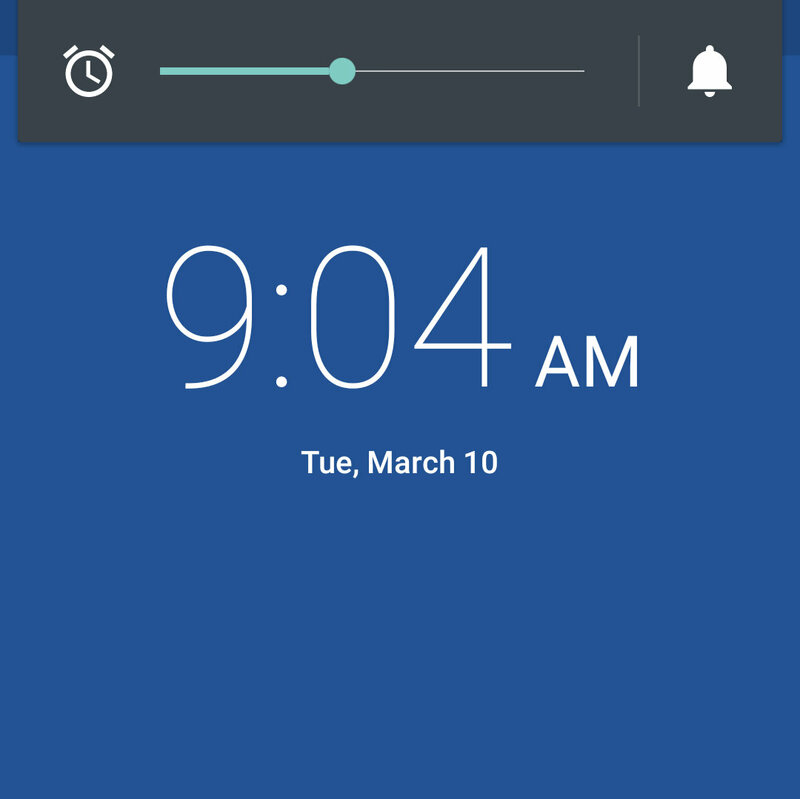 To see this feature in action, just open Clock and hit your device's volume rocker. It doesn't matter which tab you're in. Changing alarm volume in 5.1. 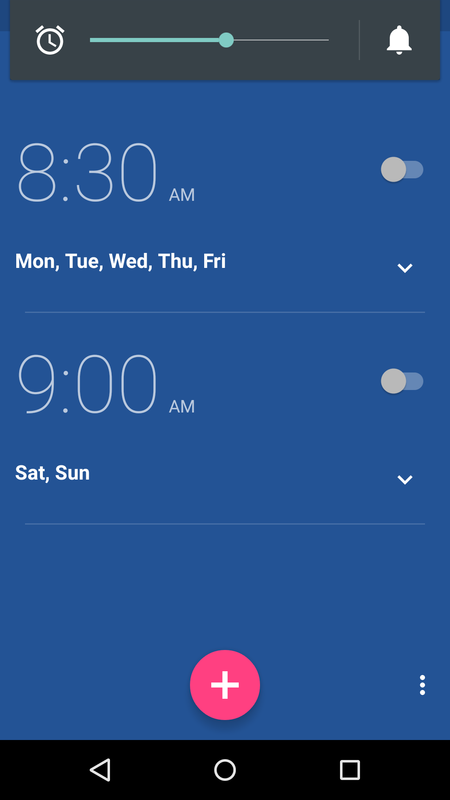 Previously attempting to change the volume here would alter general sound levels, rather than adjust how loud your alarm goes off each morning. 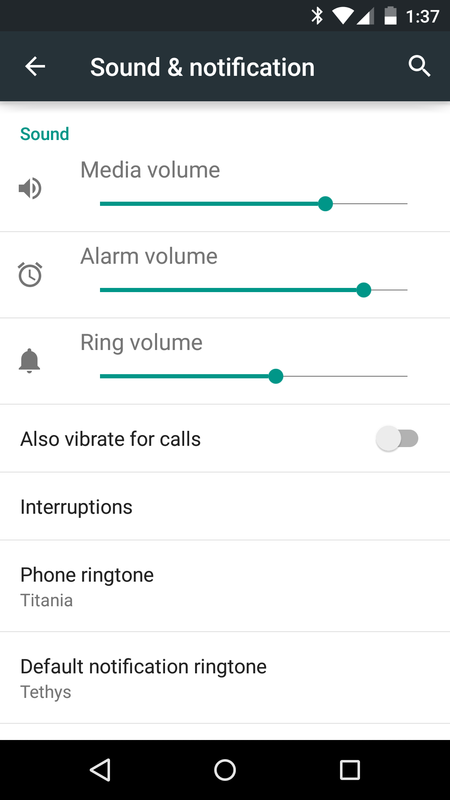 Doing the latter required going into global Settings > Sound & notification and toggling Alarm volume at the top. 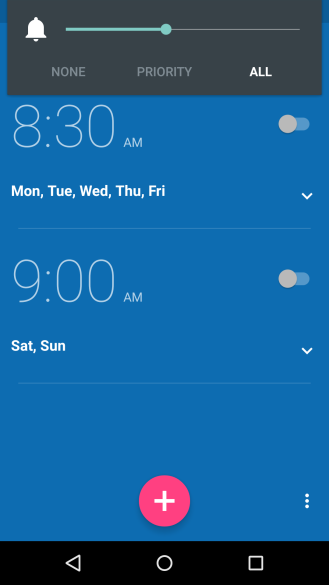 Changing alarm volume in 5.0. This is a small change, and fortunately it happens to be an intuitive one. 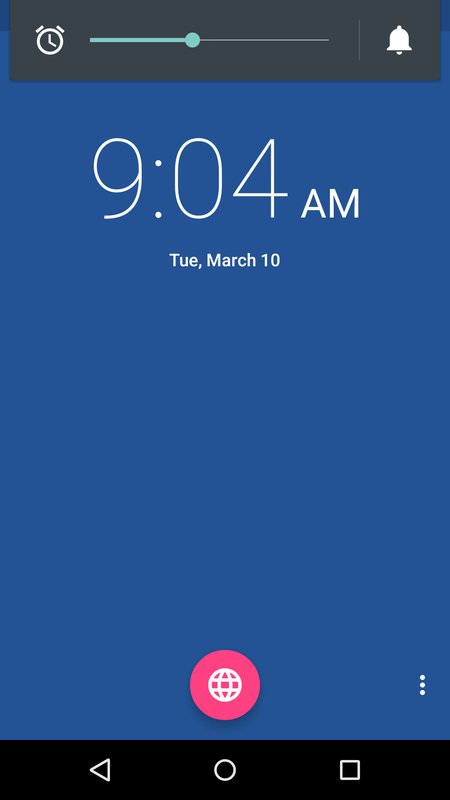 Stay tuned for more information on whatever other Android 5.1 adjustments come to our attention.